Fire Engine | I Get It! 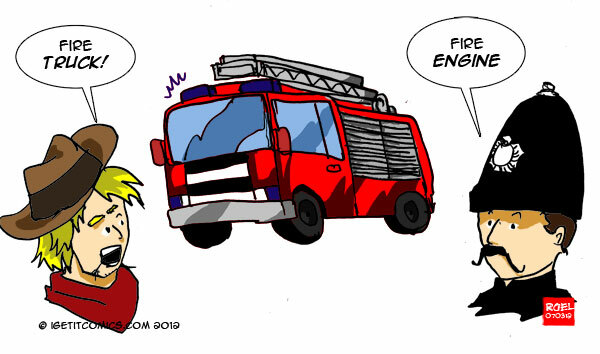 This entry was posted in english vs english and tagged american english, belajar bahasa Inggris, british english, cars, fire engine, fire truck, free english course, i get it, Indonesia, komik, lorry, transportation, truck. Bookmark the permalink.